In some cases, the doctor may need to take X-Rays. 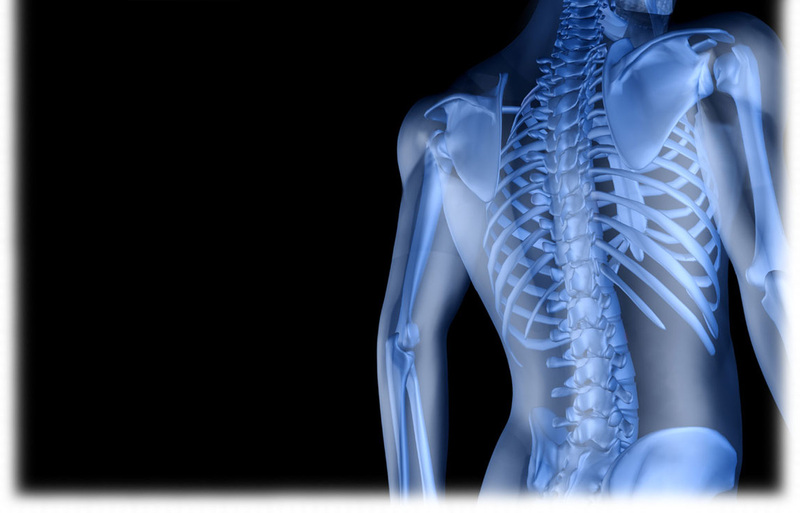 X-Rays can provide valuable information that will help to form your specific treatment plan. By taking X-Rays, the doctors can determine which areas of the spine are under stress, or if there is any degenerative changes occurring within the vertebrae. At Dockter-Lutz Chiropractic, we offer the latest in X-Ray technology. Our digital* X-Rays are quick, convenient and result in less radiation exposure than traditional X-Rays.